Hunting for a realtor to sell your home fast? This hunt may become a never ending process if you have not chosen a right way of selling your house. Let me tell you the possible ways by which you could close on your house fast. Probably for years people have chosen option 2, but now, things are changing very fast. You need to switch on to DIY mode and choose option 1 which saves you lot of money. So we are done with the advantages of selling home on our own. Here comes the question on how to do it? You can list it in home selling sites, yellow pages and try other possible ways. But if the real buyer is not in those platforms then the process may get delayed for long time which causes inconvenience to your plan. 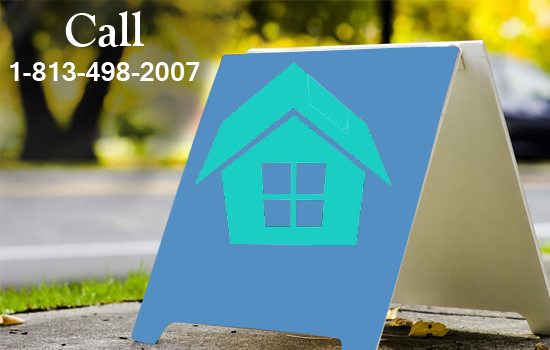 Worried on how to sell your home fast!! We are America’s professional home buyers!! How can I sell my home on my own? Fastoffernow.com offers quick and easy solution to this problem in a professional way. We buy your houses for fair market value price. When I say market value price, it means that you can get 100% of the real value for your home. Once you give us your details we provide you with the real value of your house. On accepting the offer, the house is sold. The process is completely open, there is no hidden cost and we don’t give fake promises on the process of transaction. Hence the complete process is transparent and we offer a real value price for your home. Home selling process made simple!! 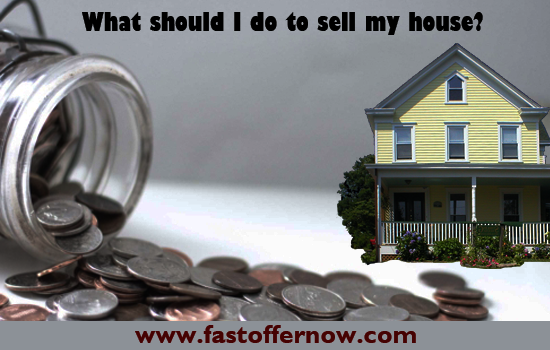 Unlike other methods of selling home, Fastoffernow offers simple yet efficient method to sell your home. You can know the real value of your house. “Is it mandatory that I have to sell my house with Fastoffernow, once I give my details?” Absolutely not, it is totally up to your decision whether to take up with our offer or not. But our offer is the one which you can’t deny at any cost. We offer the same price of your house without any brokerage fees, so you don’t have to struggle any more with unknown realtor. What should I do to sell my house with Fastoffernow.com? •	Fill up the form in the website’s home page. •	On acceptance of the offer your house will be sold and you will receive a cash offer immediately.